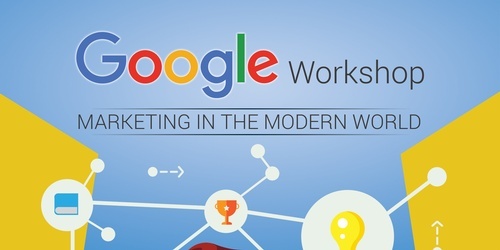 Join the Chamber for an interactive and informative Google Workshop that will teach you how to get the most out of FREE google tools for your business or organization. This one can have immediate rewards for your member business! Feel free to bring your laptop.